That Siverstone race is featured in a YouTube video. Sounds interesting, but those are serial numbers, not engine configurations. Serial numbers is exactly the point I am making! Shall have a look at the footage- thanks for the heads-up. Didn’t mean to criticize, Mark. I was admitting my own misinterpretation. Great article. 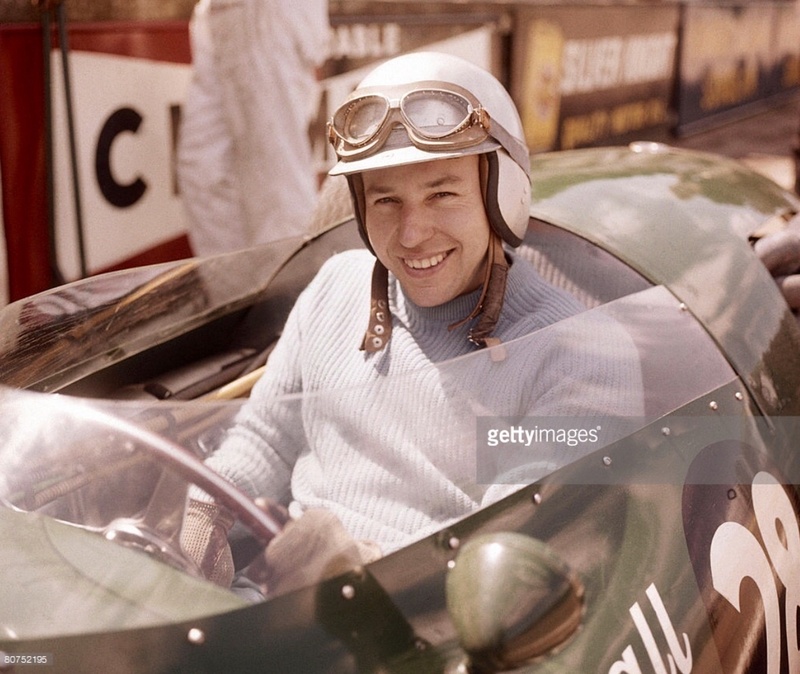 I didn’t remember this car, though I had read your 2014 Vanwall post. 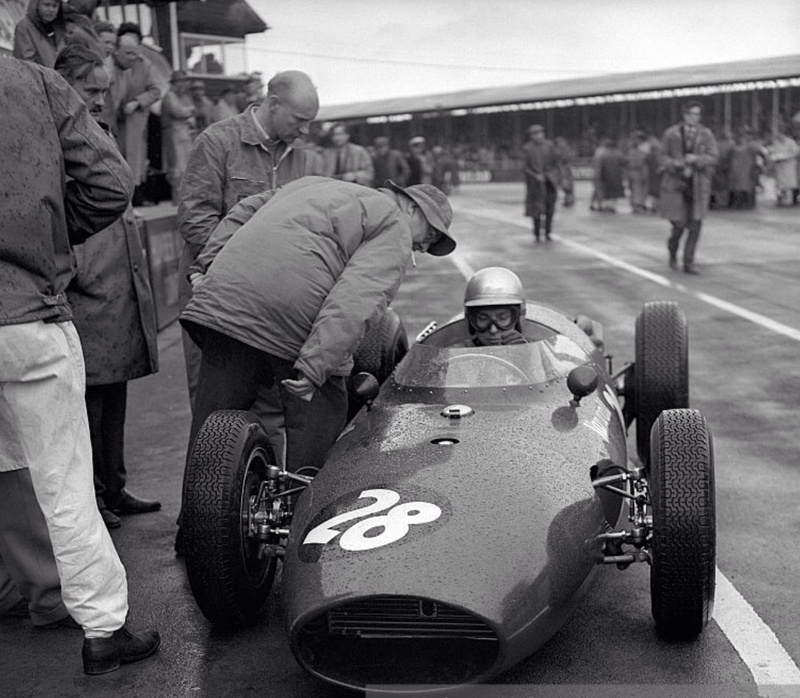 Nor do I remember the Intercontinental Formula, a British protest against the new 1961 1.5L F1. I wasn’t sure what you were getting at! Magic cars and such a story around Vandervell himself. I saw the cars at Donington decades ago but none have ever made their way here for the Phillip Island Historics / Australian GP ‘double’. 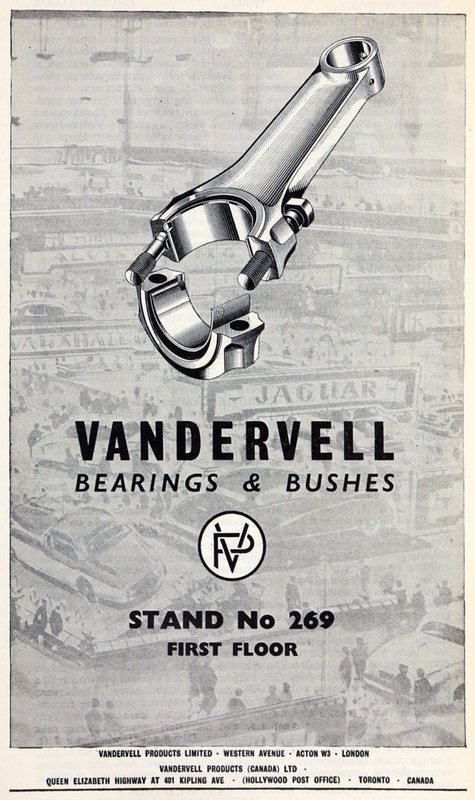 I’ve not got a decent book on Vanwall- which I must address! 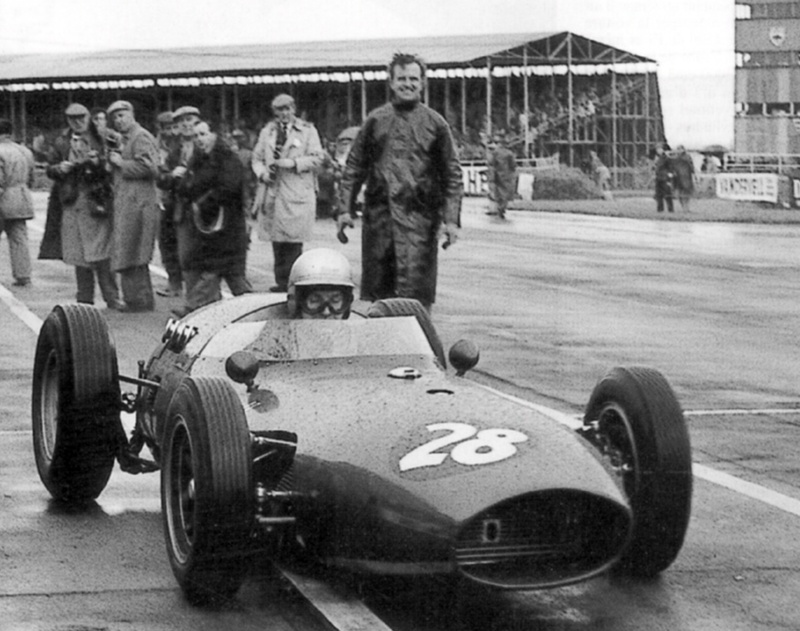 I have the Jenkinson Posthumous book on Vanwall. I bought it at some expense on Abebooks. It’s a good read, and quite comprehensive. I can stick it in my bag when I go to the Island if you’ll be there and want a look. Be great to meet you and flick through the book if you wouldn’t mind lugging it down here. Hello Mark, thanks for more interesting material, especially from your neck of the woods. Jenks runs out of steam in covering 1958 ,strangely enough .I compensate by looking at his reports in Motor Sport that year.